So creepy that not even a bird will trespass on the premises, this old inn probably was never a beauty even in its best days. The boxy building still stands although it has been gutted for its copper and scrap metal. 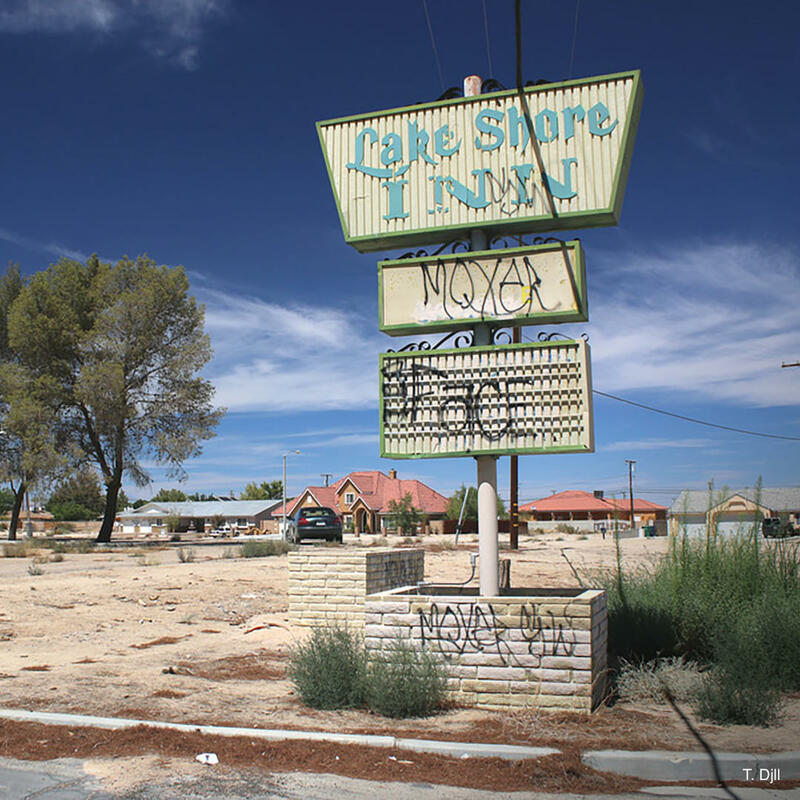 California City was seen as potentially lucrative but hard times came and, with it, the inn closed down too. Perhaps there will be new life given to the prison-like building with the sharp spike in the population but for now it remains abandoned and possibly haunted.